Kenneth W. “Kenny” Tucker, age 79 of Aberdeen, Ohio, died Thursday, March 21, 2019 at the Hospice of Hope Care Center at Kenton Pointe in Maysville, Kentucky. 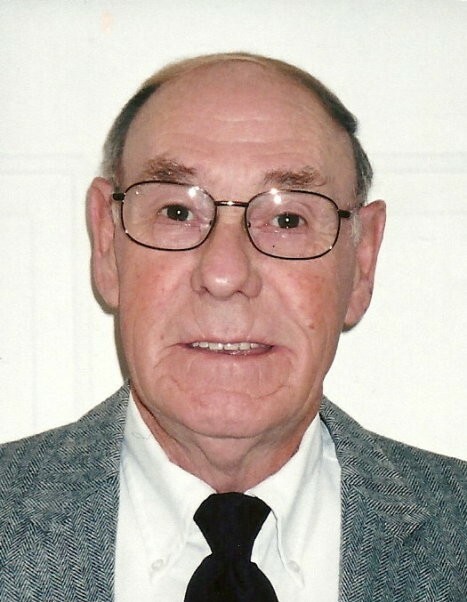 He retired from the Ohio Operating Engineers as a master mechanic and was an avid fisherman, golfer and wonderful husband, father, grandfather and great-grandfather. He was also a longtime member of the Enon Christian Church, taking part in a number of church and Sunday school positions. Mr. Tucker was born May 15, 1939 in Maysville, Kentucky the son of the late Walter and Cora (Devon) Tucker. He was also preceded in death by one sister – Ada Taylor; five brothers – Roy, Joseph, Porter, Marvin and Emory Tucker. Mr. Tucker is survived by his loving wife of fifty-nine years – Clara (Hafer) Tucker; three sons – Jeffrey Tucker (Jennifer) of Aberdeen, Ohio, Timothy Tucker (Kathy) of Aberdeen, Ohio and Scott Tucker (Cadi) of Mayslick, Kentucky; six grandchildren – Amber, Casey, William, Beth, Dusty and Madison; three great-grandchildren – Bella, Lainey and Jensen; several nieces and nephews that thought of him as not just an uncle but a good Christian man that was there for whatever they needed. Funeral services will be held at 2:00 P.M. on Tuesday, March 26, 2019 at Cahall Funeral Home in Ripley, Ohio. Pastor Jerry Boling and Brother Don Hafer will officiate. Visitation will be from 12:00 to 2:00 P.M. on Tuesday. Interment will follow the funeral service in Charter Oak Cemetery in Aberdeen, Ohio. A gathering for a meal and fellowship will take place immediately following the interment at the Aberdeen Community Building on Budig Drive.